Follow our guide on how to plan a Christening without worrying, and in just a few steps you’ll manage to have the perfect ceremony! Christening is for the christians the first and fundamental Sacrament, since it erases the original sin, thus making us pure and ready to start our existence in front of God. 7) Professional photographer: yay or nay? The Church is meant to have a special meaning for the new parents. For example, it is often chosen the same Church as the wedding, in order to continue the family tradition. Once your Church is chosen, you need to meet the priest as soon as you can to set the christening date along with him. Ask the priest of your church which documents you need, so that you’ll be sure to have everything ready and set for the big day. 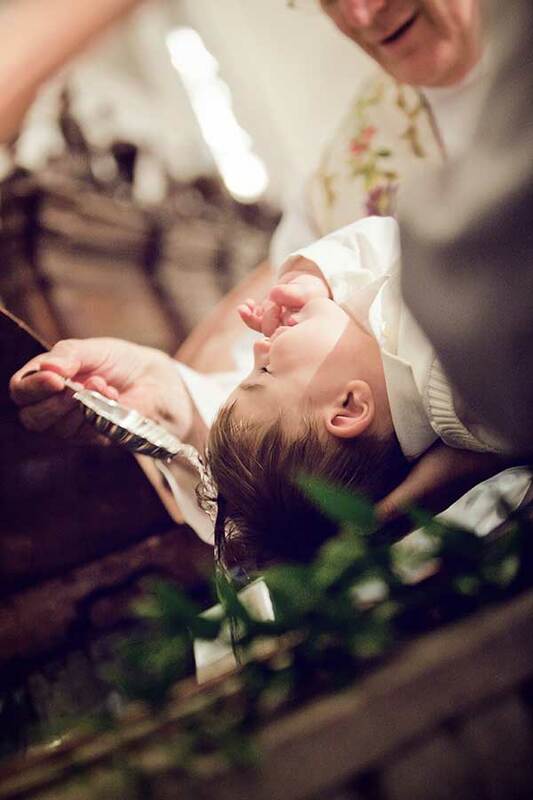 One of the hardest choices when it comes to arrange a christening, is always the decision of your child’s godfathers. Don’t forget that they are meant to be the spiritual guide of your baby! The choice of the venue of your reception can be difficult. If your house is big enough, you can think about having your party at home. It’s the most convenient and practical solution, so both mum and baby will be in every confort. In this case, you have to optimise the space at your disposal: you could organise a small party with just the closest friends and family members. 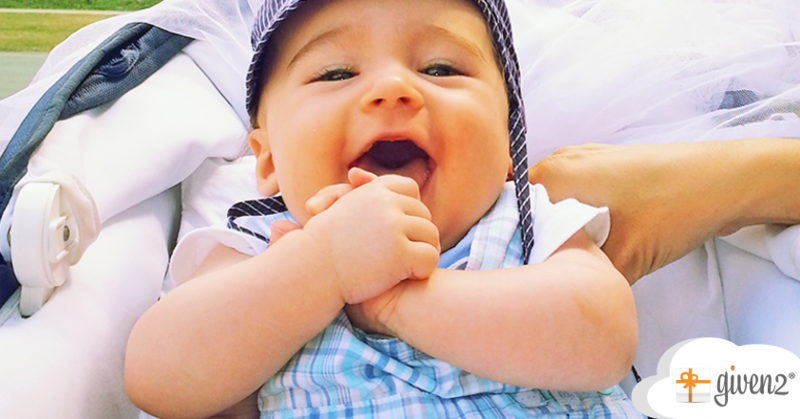 Otherwise, you can plan the Christening in a restaurant, in a villa or in a resort. 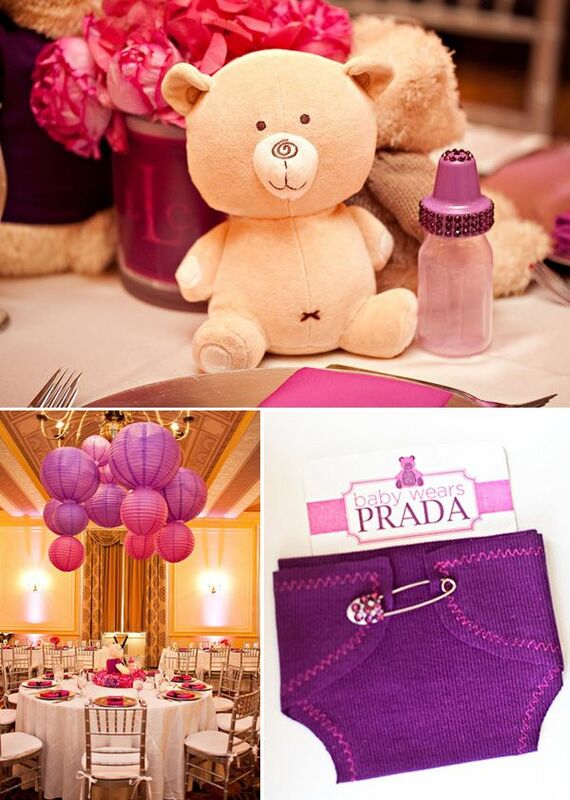 Among the perks, the fact that the baby’s mum won’t get tired, since they have everything arranged for her. Nevertheless, the parents will need to bring with them everything necessary to look after their child. The venue choice depends a great deal on the number of guests invited. When it comes to invite a lot of family members, for example, the christening appears as a “light version” of a wedding ceremony, and the place has to be huge. Depending on the venue, you can also choose the best centerpiece! Just keep in mind that you don’t have to invite every single friend and family member. Usually, the most successful christening parties are those involving just the closest loved ones, both family and friends. However, if you wish to organise a big ceremony and reception, make sure you send all your invitations well in advance! When it comes to choosing the baby0s clothes, the password is just one: comfort. Yes, but this doesn’t mean that you can’t have elegance at the same time! Nowadays, it’s easy to find several solutions to make everyone happy, even with reference to the clothing colour. Girls do not need to be necessarily dressed in pink as well as boys don’t always have to go with blue. Keep it in mind: that’s absolutely NOT mandatory! Nevertheless, you can play with pastel colours, or choose the evergreen white colour. Whatever your choice will be, remember to bring another piece of clothing with you, since your baby is unpredictable and… you never know! 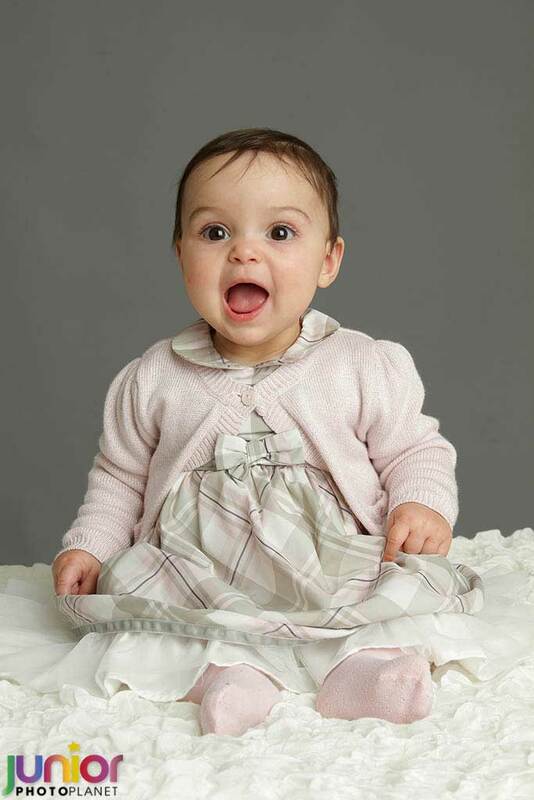 Choosing the photographer is a very important step in the whole process of arranging the Christening party. He or she will take the photos of a very precious and special moment: there’s no room for mistakes! Both photos and videos have to give you the impression that you are seeing the event for the very first time even after a decade! Today it’s possible to create cakes in fondant, which are very original but not “too much”. To plan a themed Christening party, my advice is to match the colour of your baby’s suit to the colours of the cake and decorations: the result will be simple and yet very elegant. You have plenty of choices! 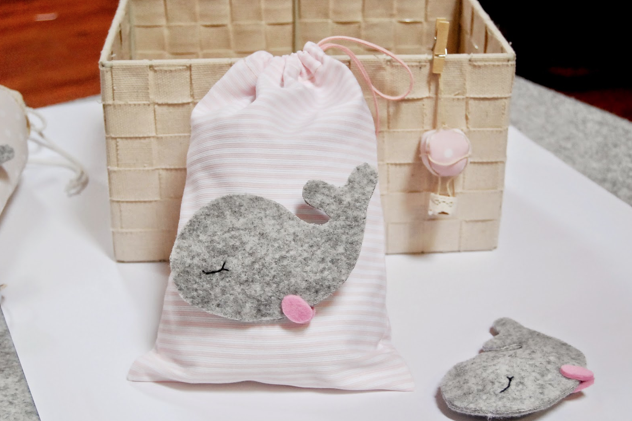 For example, take a look at these sustainable party favours: a nice and cute gift capable to help other children in need. If you want to add a bit of creativity and male your thank-you gifts really unique, why don’t you try and create a DIY party favour? Are there plenty of babies? Go ahead with entertainment, music, dances, bubbles, clowns, actors and “make-up artists”! You can have your decorations in line with a particular theme, and choose your party favours and decorations accordingly! This will make your guests pleasantly surprised. 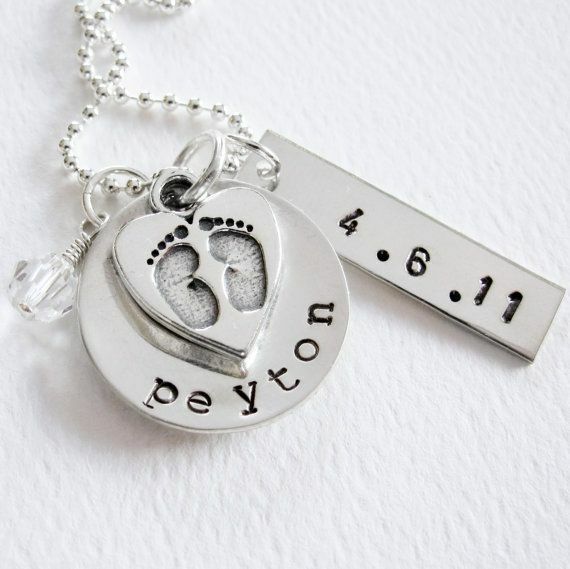 The Christening gifts are usually gold and silver presents, from jewellery to photo-frames. You can also choose unisex products. The Godfathers generally give as their gifts personal items such as bracelets, earrings or necklaces. You can think of having the baby’s initials monogrammed, too. 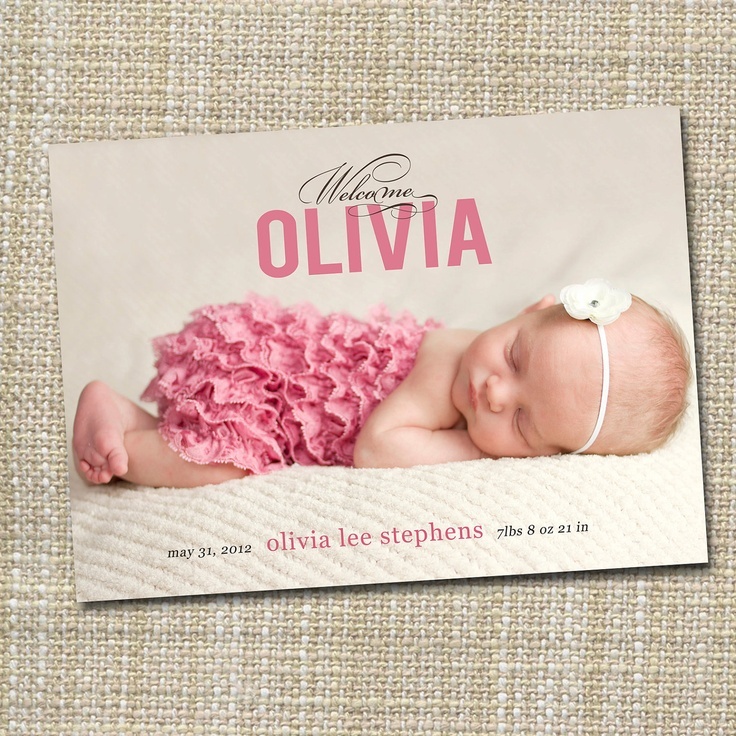 My advice is to create a christening gift list in order to help you manage everything. 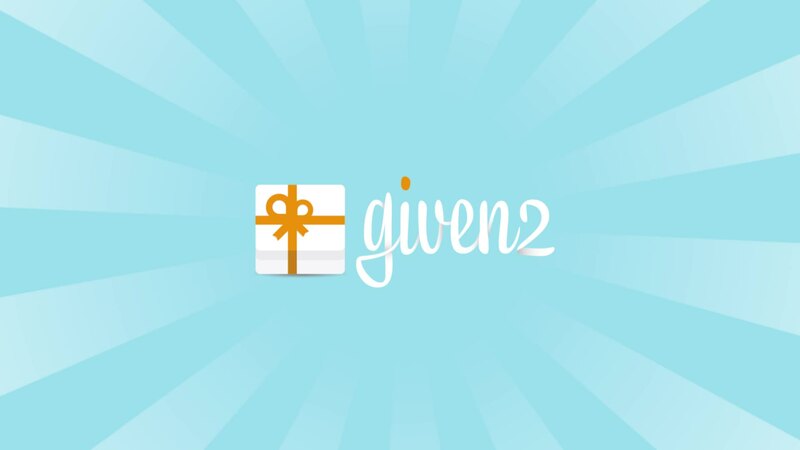 Given2 is easy, fast, user-friendly and most of all…convenient!